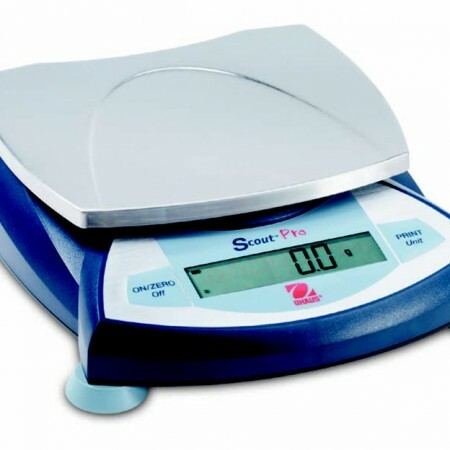 Great scale for the Jewellers, Laboratory and Pharmacy use. 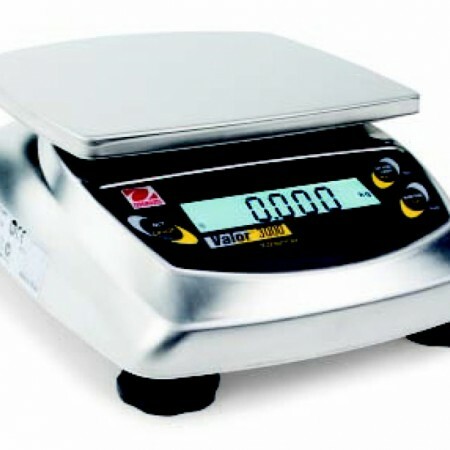 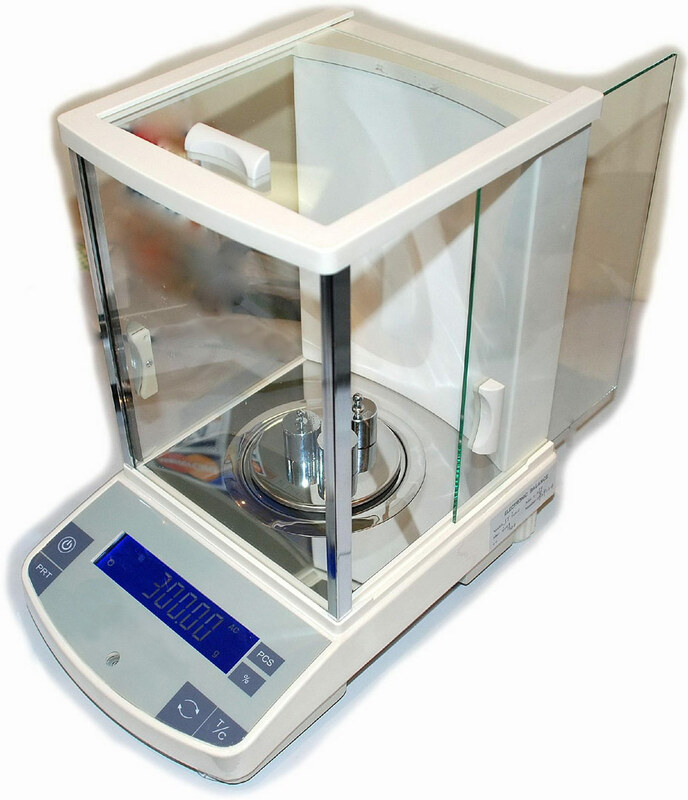 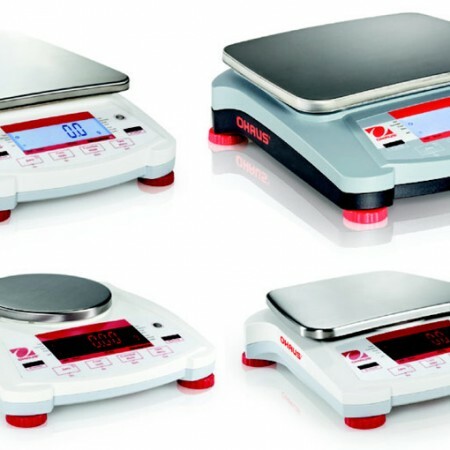 Weighing units – g, lb, oz, carats, %. 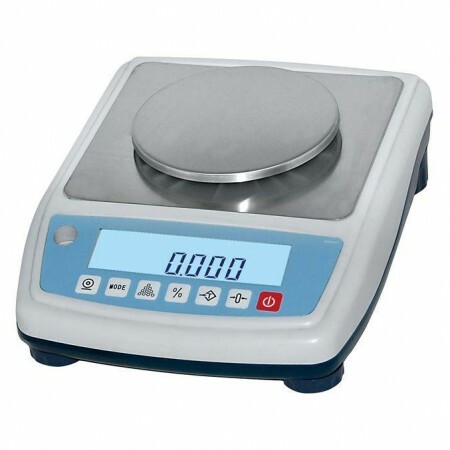 Easy to read blue fluorescent display.